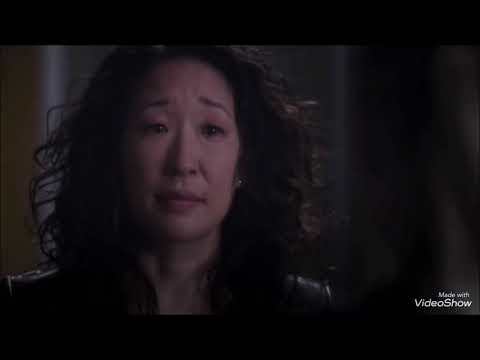 Who do toi think will be there to comfort Meredith as she's grieving for Derek? Would toi l’amour Meredith as much as toi do now if she was played par someone else? le choix des fans: I'm not sure. Which moment featuring Meredith has been your least favori over the past seven seasons of Grey's Anatomy? If Ellen actually leaves the show, how do toi want Meredith's storyline to end? She will never l’amour anyone else the way she loves Derek. 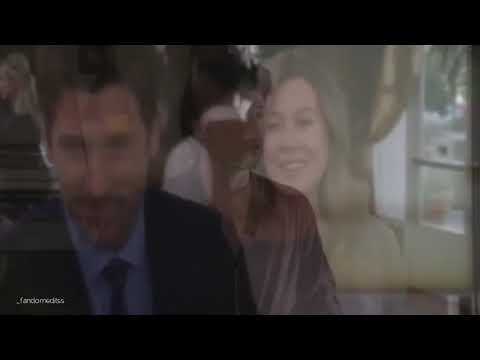 Derek is the only guy that Meredith will ever l’amour and he is her McDreamy. 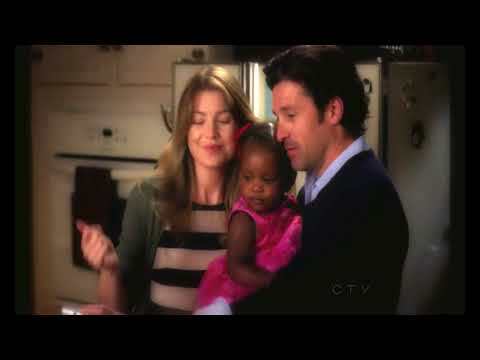 Who did Meredith picture was the one telling her how to get the bomb out in It's The End of The World/As We Know It?